648 Bangor Lane ~ Listed by Coldwell Banker Sky Ridge Realty ~ Sophie Formby ~ $168,000 ~ This is a cutie in the Arrowhead Villas. Looking light and bright and ready for move in. Remodeled and shows wonderful for this 2 bedroom, 2 bath home. 447 Cimmaron ~ Listed by Coldwell Banker Sky Ridge Realty ~ Cynthia Raymond ~ $279,000 ~ 2 Bedrooms, 2 baths plus loft, great home nestled in the trees. 1176 Voltaire ~ Listed by Coldwell Banker Sky Ridge Realty ~ Steve Keefe ~ $445,000 This is a great custom home with a tranquil feel. 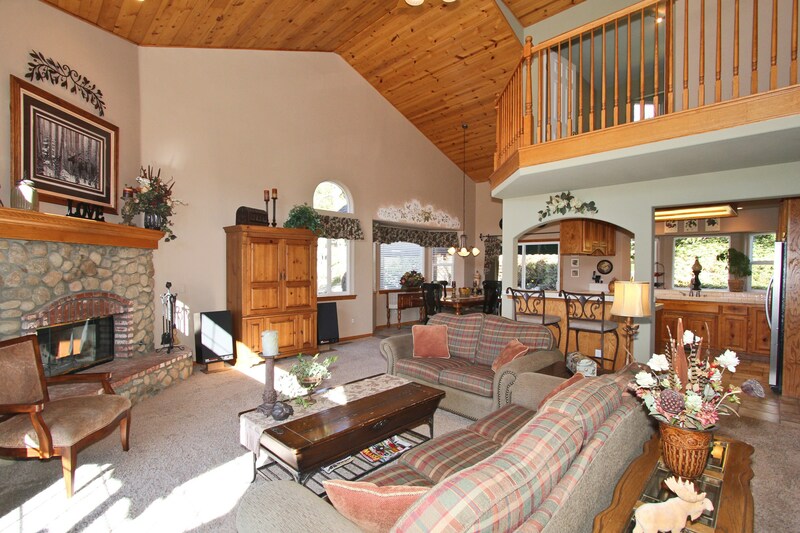 4 bedrooms, 3 baths, vaulted ceilings, located close to Tavern Bay Beach Club. 27931 St Bernard Lane ~ Listed by Coldwell Banker Sky Ridge Realty ~ Kim Sellers ~ $419,000~ Great full time home, fully landscaped with winter lake view. 4 bedrooms, 2.5 baths, custom built. 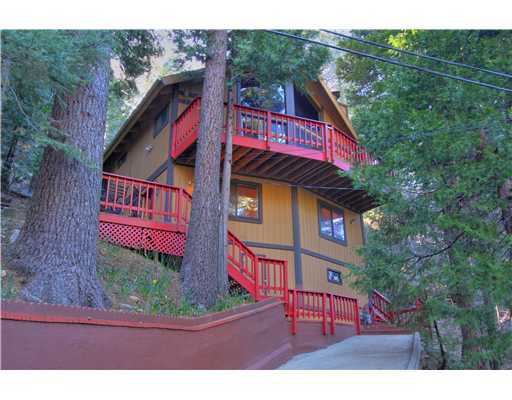 That is it for this week for the Hot Properties of Lake Arrowhead!